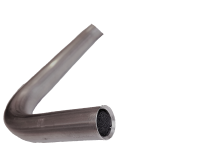 BirdAlert® is an intelligent system that recognizes specific species of birds by listening for them through the special BirdAlert® microphone. Inside as much as 250 meters, the system recognizes rooks, gulls, geese and starlings by their unique sound. As soon as the unwanted birds are determined, BirdAlert™ can activate connected scaretools in a variegated pattern ideally suited to scare that particular species. 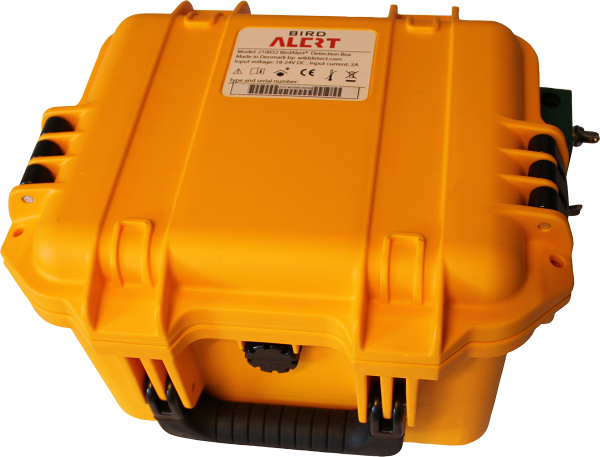 BirdAlert® is the complete system of detection, consisting of box and microphone. In order to benefit from the large, built-in library of scare-sounds, the system requires the connection of at least one loudspeaker. The box is made ready for mounting of a loudspeaker-arm for this purpose. Via links to the right, find more about the free BirdAlert® app and other related topics. 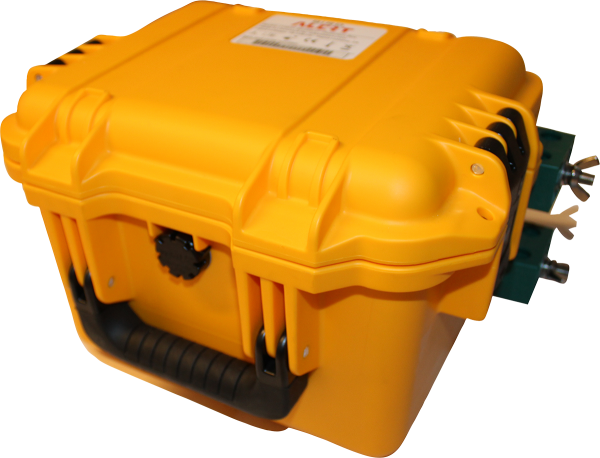 Sealed in the protecting box is a battery, scare-programs, sound libragry and a microprocessor programmet for detection of birds. The box also has a GPS tracker for localization of the box. The box is sealed and may not be opened. Opening the box voids the warranty as it will most likely shorten the lifetime of the system. 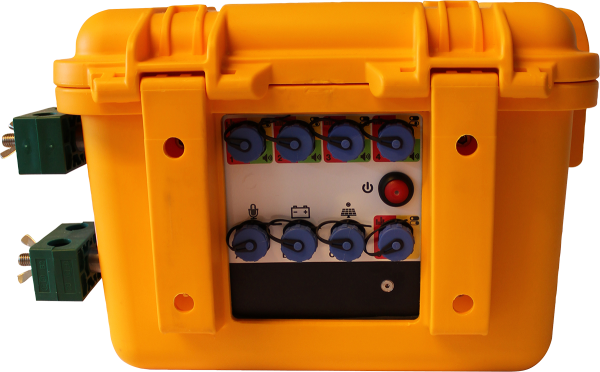 The BirdAlert® box comes equipped with external sockets that allow the connection of up to five scaretools aswell as an external battery and/or sun panel.